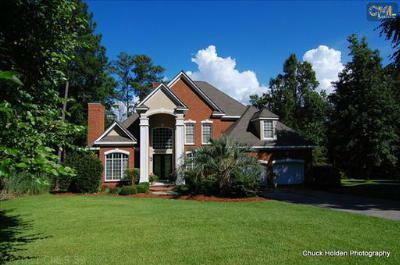 Our blog today showcases the latest real estate listings for sale in The Peninsula at Timberlake of Chapin, SC. This little town is known at "the capital of Lake Murray" and is not only close to the lake, but the capital city, Columbia, is just a short drive away. Don't miss your chance to build your dream home in The Peninsula. 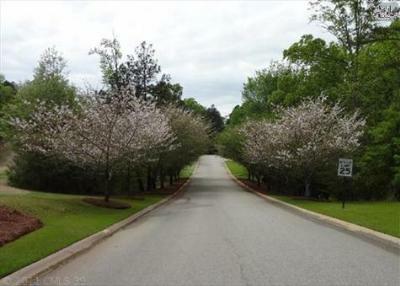 There are several lots currently available, as well as a few homes. With a community pool, a club house and a restaurant, The Peninsula is a desirable and exclusive neighborhood. So, take a look at the list below and let us know how we can help you make The Peninsula at Timberlake in Chapin, SC your new address.